as clients find comfort and confidence in working with a proven company. and feature your property on over 800 real estate websites. We utilize technology like DocuSign to make the selling process easy. We have thousands of visits every day through Facebook, Twitter, our Smarter Agent mobile app, and our international websites. We can speak with responding internet buyers within 15 seconds. Our marketing puts your home in the luxury spotlight, with professional photography, a unique property website & much more... Ask for details! Our Global website and International Referral Network attracts worldwide buyers to your property from 7,100 offices in 75 countries. Welcome to the Search Sold Properties pages! Search all Sales and sold property information found on MLS PIN by logging into your personal account (log in is required by MLS PIN). You can also ask us for specific information about a sale. You may search for sold property data by neighborhood, price range, by number of bedrooms and bathrooms, and by square footage. Easily save your search results in your personal account for future reference. 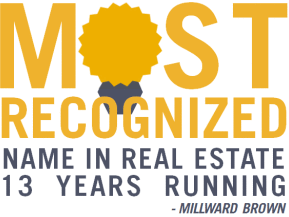 We are proud to continuously represent the most Recognized Name in Real Estate, Century 21 for over 35 years in Downtown Boston’s Back Bay. Sellers and Buyers find confidence and comfort in working with a proven company. 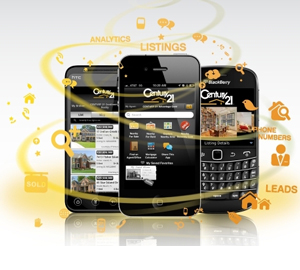 We maximize Your Online Marketing and feature your property on over 800 real estate websites, including www.c21.com and www.century21global.com. 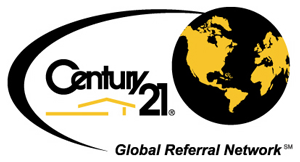 Ask about all the ways Century 21 Cityside can provide you and your home with the most marketing exposure! Fine Homes & Estates marketing puts your home in the luxury spotlight with professional photography, a unique property website, targeted postcard mailings and much more. We help many International Buyers who appreciate the strength and stability of the Boston real estate market. Our Global web site and International Referral Network attracts worldwide buyers to your property from over 7,100 offices in 75 countries. We know and always remember that we represent your interests when we sell your property. When we negotiate with the buyer and any agent who may be representing them, we appreciate the trust you give us to help you earn the highest price and the best terms for you, the seller. When selling a home, our best of Boston Realtors can help you market your condos and single family homes to achieve the highest prices. How do we do this? With professional photography, virtual tours and floor plans, and marketing the home extensively on the biggest and most effective real estate websites such as MLS Property Information Network, that connects to all local and regional Real Estate agents. Plus we promote your property using featured pages on Zillow, Trulia, Realtor, along with posting your property information and photos on over 800 other websites. Make sure to ask about the Golden Ruler, which is an exclusive Century 21 technology that shows the amount of views that your listing is receiving through Trulia, Zillow, Realtor, and other websites. 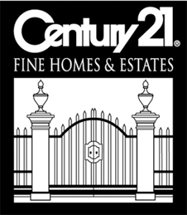 Century 21 is the 2014 J.D. Power & Associates winners for “Highest Overall Satisfaction for first time and repeat home buyers and sellers.” When you hire a Century 21 Cityside Realtor and our Back Bay office, you can expect professionals who will represent you and your family with excellence.